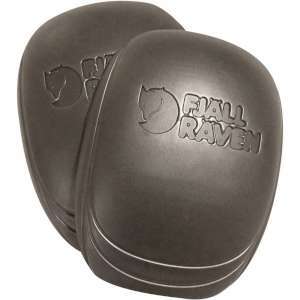 If you are often on your knees, these Fjallraven Knee Pads are a must. For use with trousers that have a special pocket so you can put them in or take them out whenever you like. You will probably soon find that you will never take them out since they are flexible and comfortable.